ADM has been working for the last 20 years in banking automation, it designs and makes appliances that helps counter and back-office staff to cope with daily repetitive tasks, freeing them of the most cumbersome manual processes. Scanner and readers range of products for processing documents like cheques and payment options has allowed ADM to grow rapidly in the banking automation market. Much of this success is due to our clients, who actively participates in the concept, creation and delivery of our products. 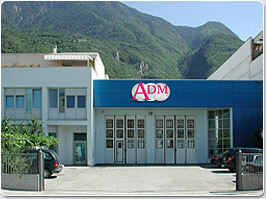 ADM is distributed in Italy directly, and worldwide thanks to a network of qualified partners.